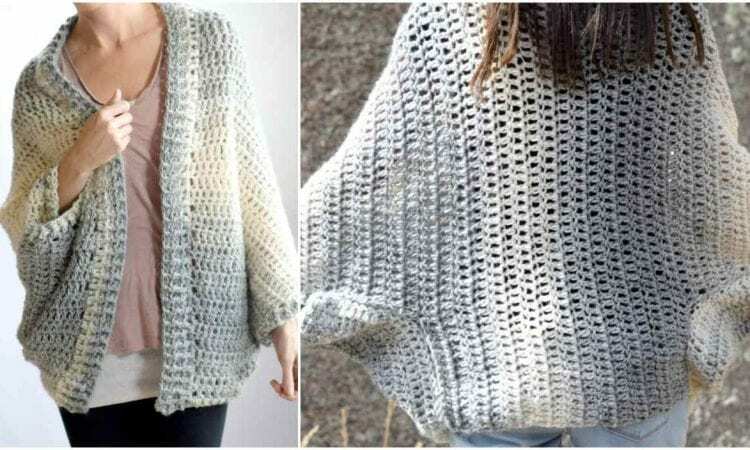 This airy but still warm shrug will be a great addition to your wardrobe. It’s richly textured and luxuriant surface will greatly complement both modern and classic clothes. It’s a fun project to make a useful and attractive garment.